Reversible Multifunctional S Hanging metal Hooks are one of our popular hook series products. 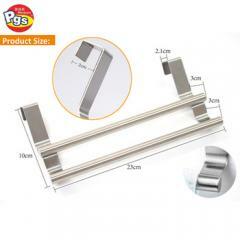 Highly quality, reasonable price and timely service, that is why it is popular with the market of Europe, USA, the Middle East, Germany, Canada, Italy,Australia, Japan, Korea, etc . 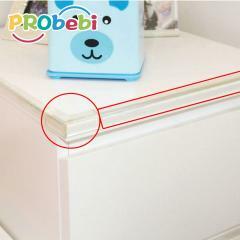 1.No screw, no drill, no glue, no damage and mark to the door. 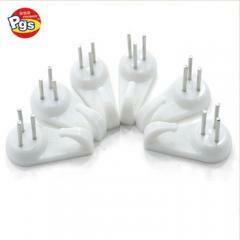 2.Space-saving and convenient to use. 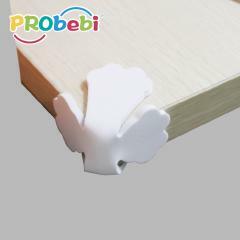 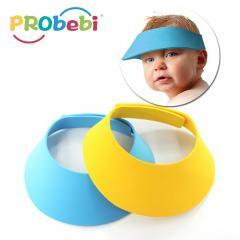 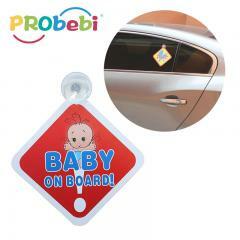 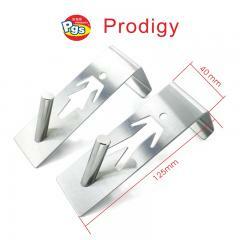 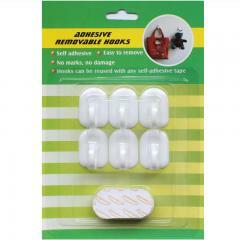 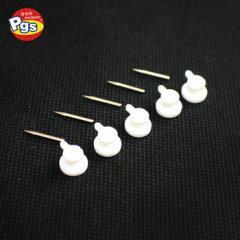 3.Suitable for using on door and cabinet door. Stainless steel over door hooks are one of our hot-selling hook serier products.Ideal for using in anyplace, such as at home, in office and hotel, it is strong enough to hold heavy items like coats and bag. 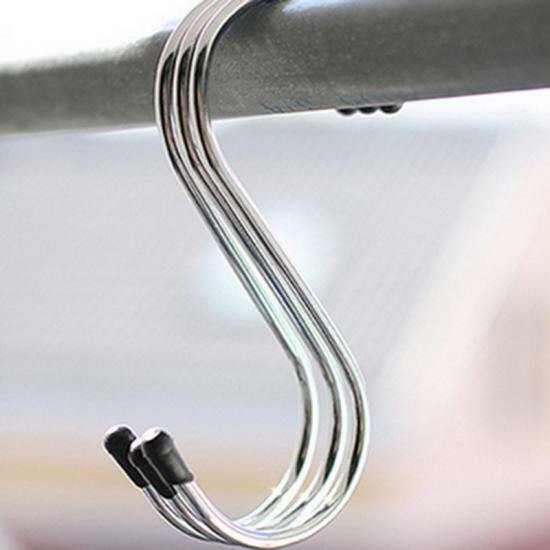 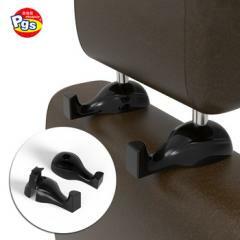 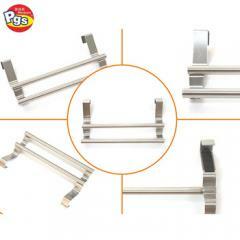 Car headrest hook suitable for almost all car headrests, also can be loaded 10 kg per pc. 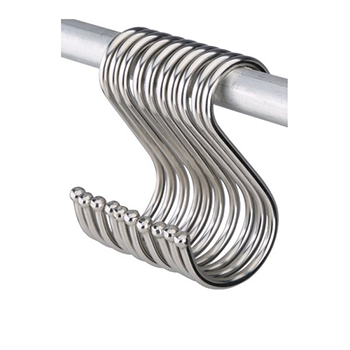 New stainless steel hangers made of high quality durable metal.The door wreath holder with Smooth surface will not scratch your fingers. 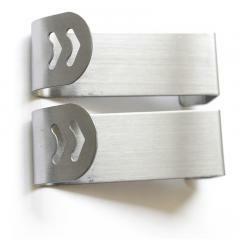 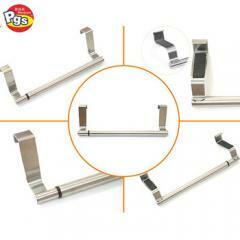 Over the door kitchen bathroom office garage stainless steel hook are one of our hot selling hook series products. 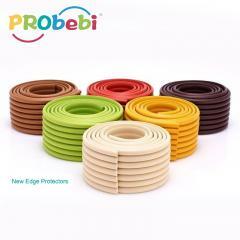 Ideal for using anyplace,such as at home, in office and hotel, It is strong enough to hold heavy items like coats and bag. 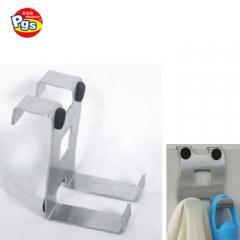 Unique hanging kitchen towel over the door hook are one of our hot selling hook series products. 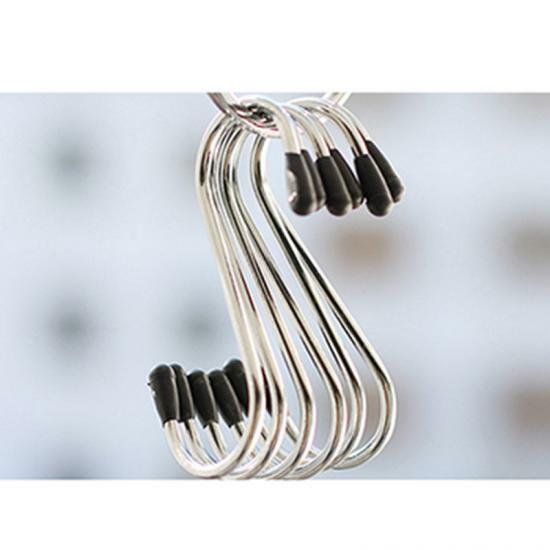 It is strong enough to hold heavy items like coats and bags. 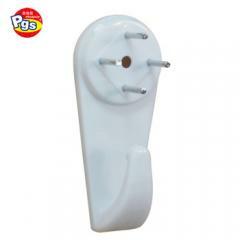 Garden hanging coats jackets towels over the door hook are one of our popular hook series products.We customized specifications and we are available in various designs. 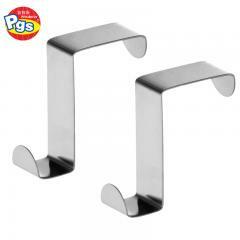 Bathroom towel over the door hanging stainless steel hook are one of our popular hook series products. 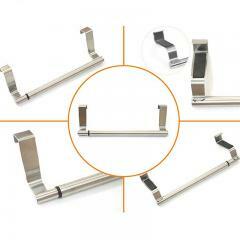 It is ease to use in the bathroom, cabinet and kitchen.